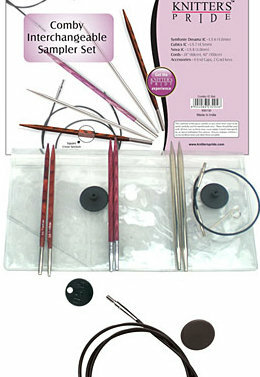 Are you in the market for a new set of needles, but don’t have the cash for them? 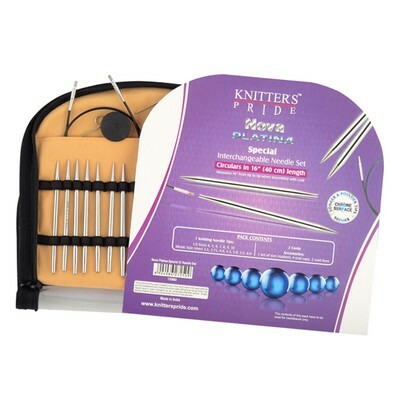 Great news – VeryPink.com is giving away a set of Knitter’s Pride Nova Platina 16″ Needles! You can enter by heading over to Very Pink’s YouTube page and comment directly on this video. 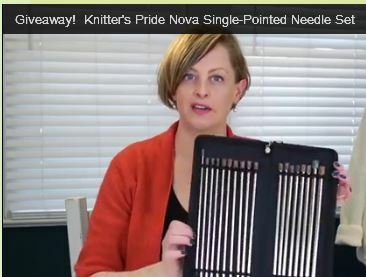 Please watch the entire video for instructions on how to enter the giveaway. This contest is open to US and international viewers (customs charges may apply outside the US). The contest is open until 12:01 am (US Central Time), June 24, 2015; and the winners will be announced in video on June 25, 2015. The winning YouTube comment will be chosen by random number generator.